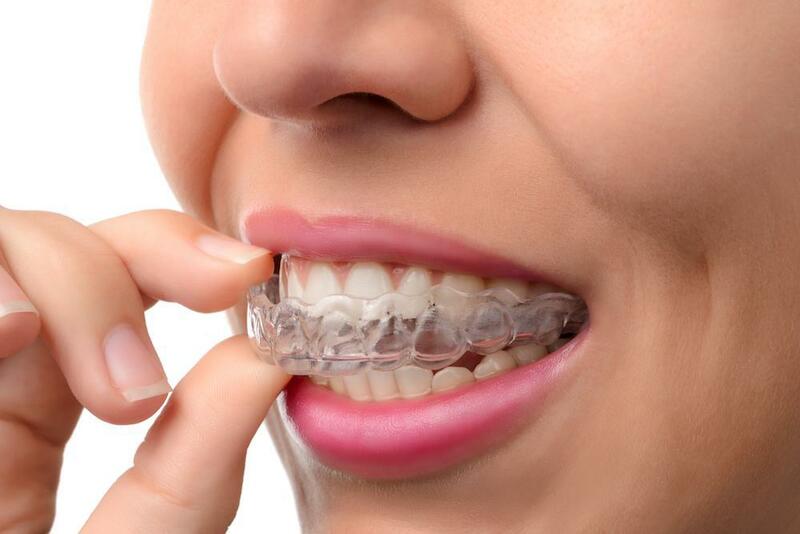 Invisalign treatment is the ideal orthodontic solution for patients who want to correct their smile, but don’t want to deal with the unsightly appearance of metal braces or the constant discomfort. There are many benefits of Invisalign treatment that make it appealing for patients of all ages. Palmieri Dentistry in Mooresville is happy to provide consultations for patients who are interested in Invisalign treatment in Mooresville. Most patients who need orthodontic treatment are good candidates for Invisalign. Invisalign can treat most orthodontic problems like gapped teeth, crooked teeth, misaligned teeth and even crowded teeth. The only cases that cannot be treated with Invisalign treatment are those that are severe. To find out if Invisalign is right for you, schedule an appointment with Dr. Palmieri today. After your dentist has determined you are a good candidate for Invisalign, the first step will be taking impressions of your smile and discussing what your perfect smile will look like at the end of treatment. With the impressions and notes from the discussion, your dentist will send the information and notes off to the Invisalign lab where they will create Invisalign aligners made to perfectly fit your smile and gradually move it into its ideal position. You will wear the aligners for two weeks and then swap them out with new ones to gradually move your teeth without the pain and discomfort of traditional braces. You will wear the aligners for at least 22 hours per day, only to remove them for eating, drinking, or brushing your teeth. Every 6 weeks or so, you will have an appointment with your Mooresville dentist where he will check your progress and determine if there need to be any changes made in your aligner plan. This helps ensure you stay on track to complete your treatment as planned. 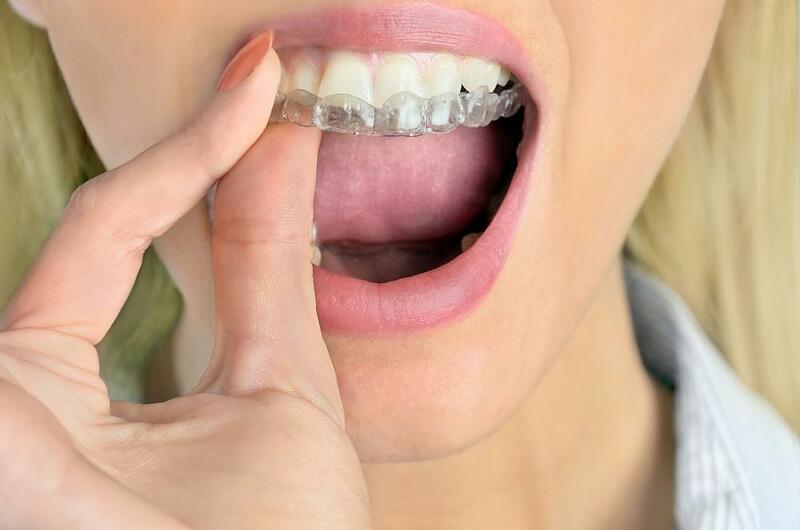 Once your teeth have been moved to their correct position, you will need to wear a clear retainer every night to ensure your teeth stay in their new position. There are many benefits of Invisalign treatment, including the discreet treatment with invisible aligners. Your friends and family will never notice your clear braces and you will never feel self-conscious about your smile. Because of this, Invisalign is the perfect treatment plan for all ages. In addition, Invisalign is comfortable and doesn’t cause the pain and discomfort that traditional braces cause. Other benefits include increased dental hygiene because you can remove your aligners for brushing and flossing. Another benefit includes having the ability to eat anything you want during treatment! With so many benefits, it’s no wonder patients want Invisalign treatment. Does Invisalign sound like the ideal solution for your orthodontic problems? If yes, you should schedule a consultation with our dentist in Mooresville today. Dr. Palmieri will walk you through the process and answer all of your questions about Invisalign treatment. 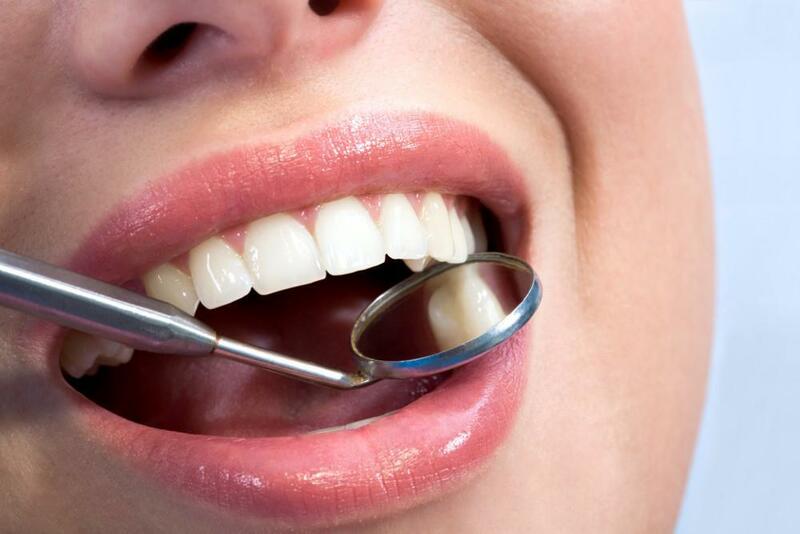 You can reach our dentist by calling 704-662-6020 or by visiting our contact us page. We look forward to meeting with you.